I am thrilled at the possibility of capturing this amazing time in your life. Please fill out all the information about your event, for availability and pricing. I love to get to know as much as I can about you and what you are looking for, so the more info you include the better! They are amazing! Your work is flawless! The photos turned out amazing! We just love them. Thank you for capturing our special day. These are AMAZING! What amazing work you and your husband do! This is so fun to go through and re-live the day. 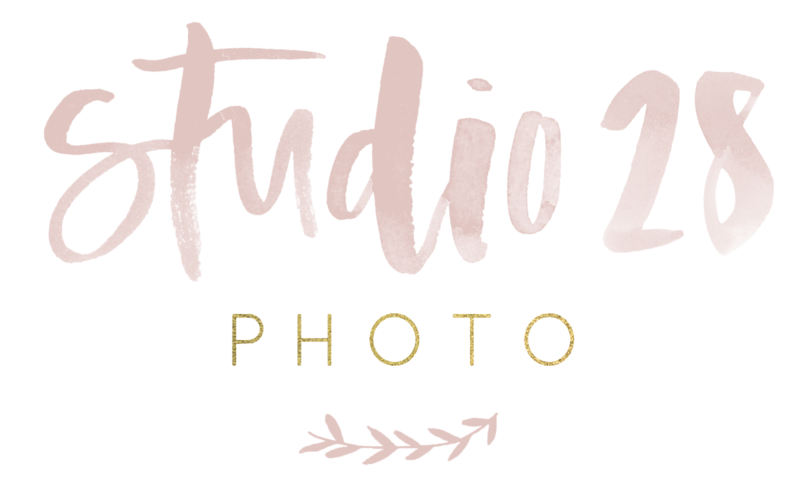 © All rights reserved Studio 28 Photography / Site by Lovely Site Co.